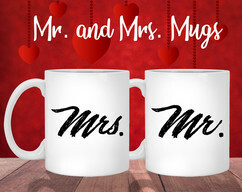 Type – Mrs. Type – Mr. 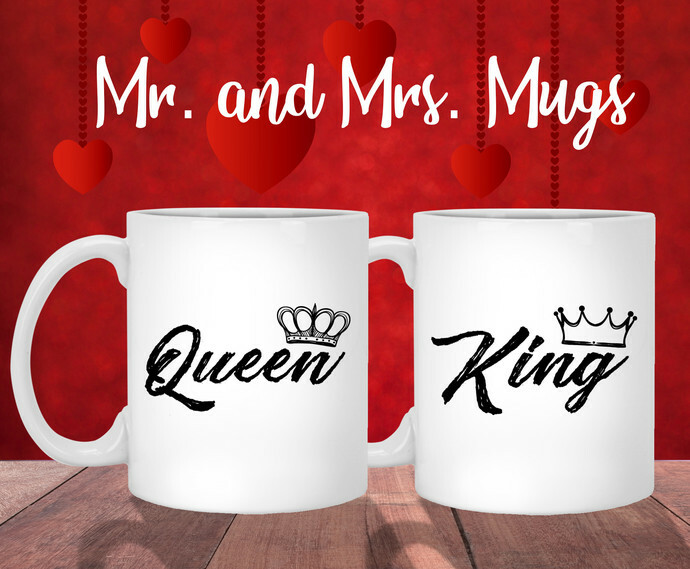 Type – Mrs. + Mr. Size – 11 Oz. Size – 15 Oz. 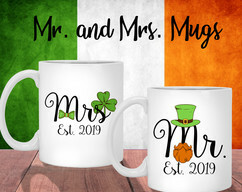 What better way to celebrate an anniversary with these Mr and Mrs mugs! 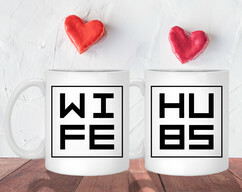 The best Couple Mugs for husband and wife; we select only the best quality for His and Hers mugs because we know how important is for you. Processing time for this item is generally 3-7 days. You can request a cancellation or a changing within 12/24 hours of purchase, After that time we start the production. 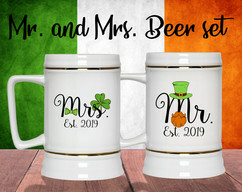 These item are made to order items. ALL PRODUCTS ARE CONSIDERED FINAL AND MAY NOT BE RETURNED OR EXCHANGED. Please be sure to choose the correct color, size, etc. as necessary to ensure you receive something just perfect for you. And be sure to double check your personalization for accuracy too. ~~~~For United States: Shipping may take up to 4-8 business days depending on your location/delivery address. If you do need delivery sooner in United States check out our shipping upgrade. ~~~~For International: Shipping may take up to 21 days depending on your location. International shipping may delay due to customs and hand-offs to local carriers. If you have any questions check our FAQ or contact us before placing your order.